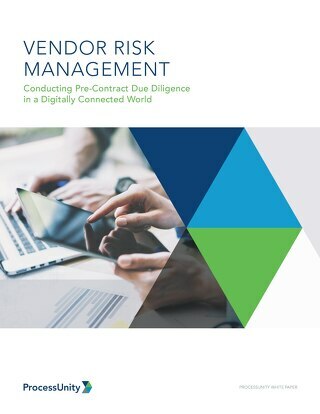 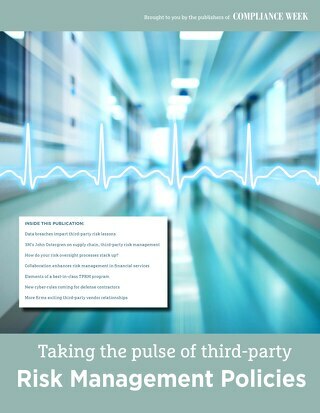 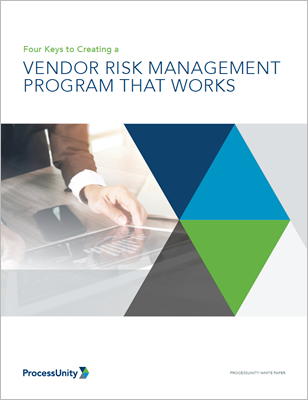 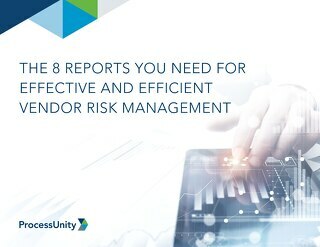 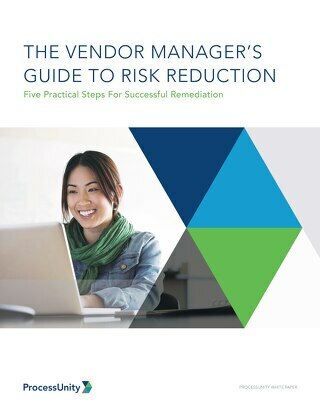 Managing vendor risk is an ongoing process. 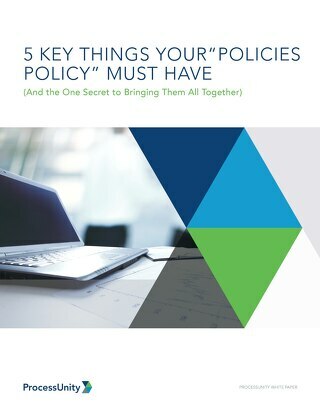 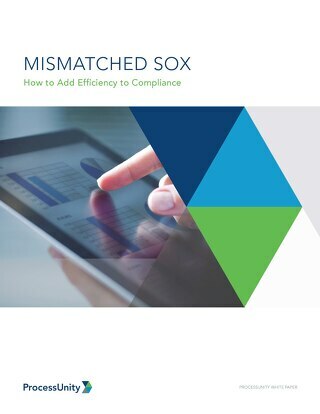 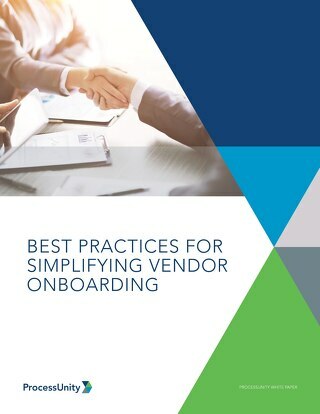 As your organization embarks on or continues with this process, you want to get the most benefit from the program and ensure that the information you learn is used organization-wide to make better decisions. 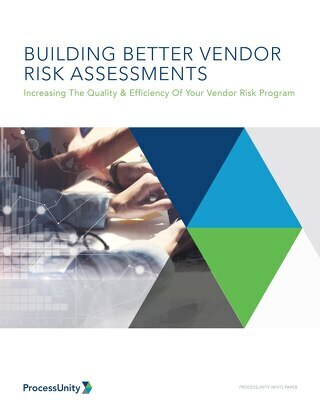 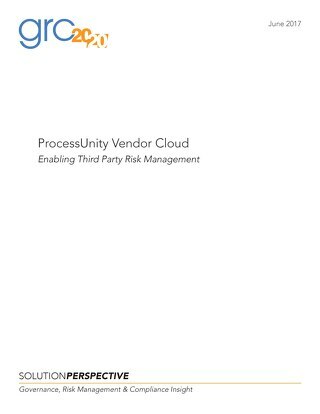 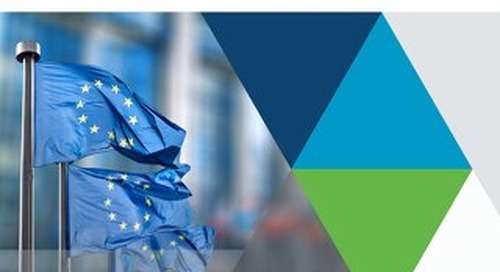 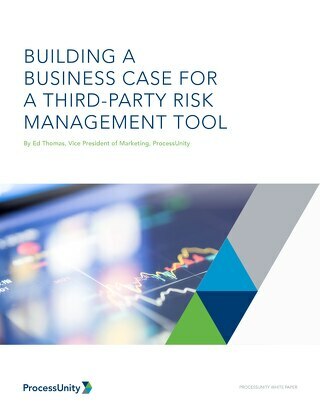 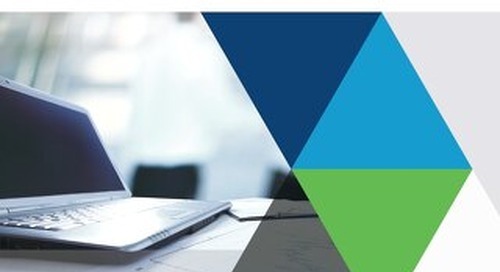 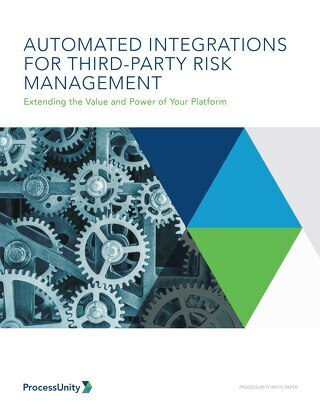 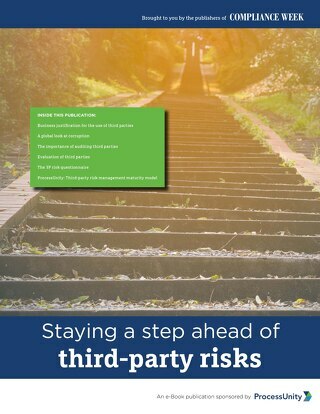 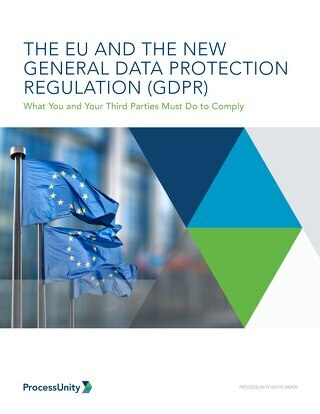 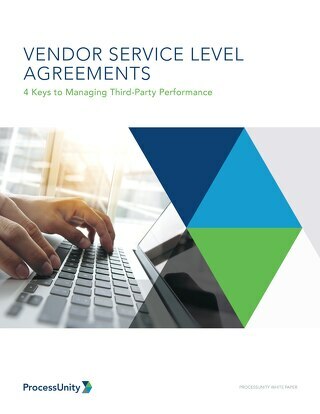 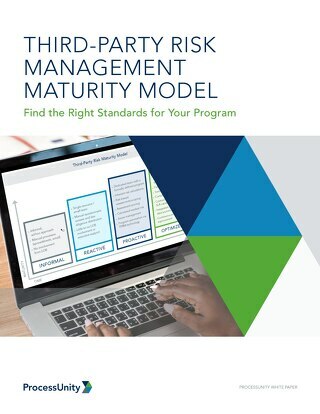 Organizations implement vendor risk management programs as a formal way to evaluate, track and measure third-party risk; to assess its impact on all aspects of your business; and to develop compensating controls or other forms of mitigation to lessen the impact on your business if something should happen. 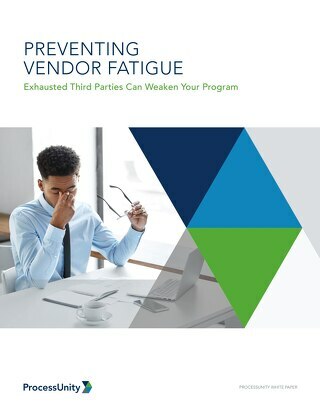 A program of this nature gives you consistency for managing your vendors and a way to share information about them within your organization.